Are you searching for the best web hosting company? 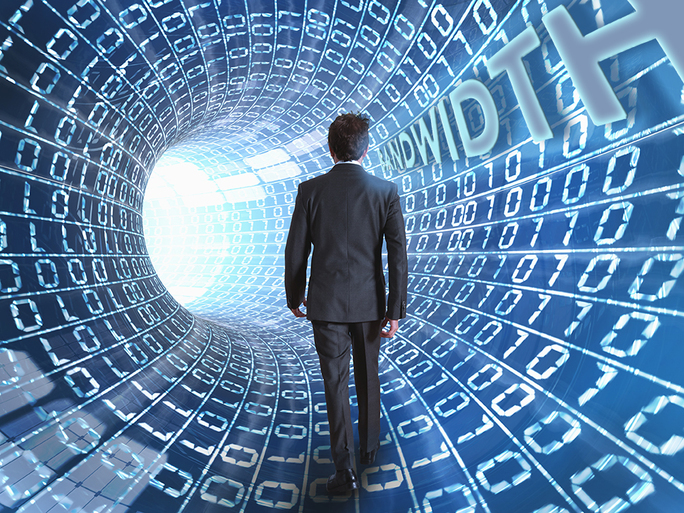 Don't be fooled, bandwidth and speed are not the same thing. Here is why that matters.